We have trained technicians on hand! Looking for parts? Look no more! 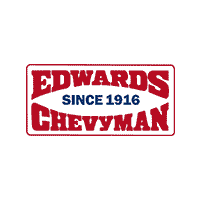 Edwards Chevrolet 280 is Silverado City! 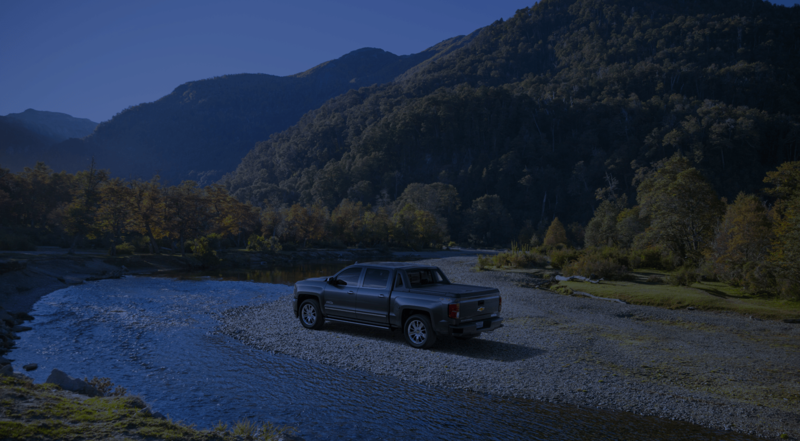 With the largest selection of Chevrolet Silverado 1500 and Silverado HD trucks, we are your prime source for a new or used vehicles in Birmingham, AL. Shop our new vehicle specials online or by calling 205-980-3325. Located at 5499 Hwy 280, Birmingham, AL 35242, our customers from all over Birmingham, Hoover, Center Point, and Tuscaloosa have trusted Edwards Chevrolet 280 as their go-to Birmingham Chevrolet dealership. Edwards Chevrolet 280 in Birmingham, AL, treats the needs of each individual customer with paramount concern. We know that you have high expectations, and as a car dealer we enjoy the challenge of meeting and exceeding those standards every time. If you don’t see the exact vehicle you’re looking for, use our vehicle finder service; and complete the form or simply give us a call at 205-980-3325. We will gladly inform you when a matching car arrives.